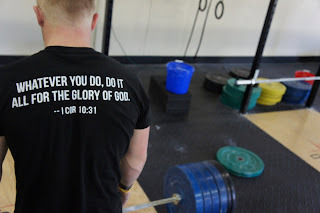 Welcome to the CrossFit Faith Store! 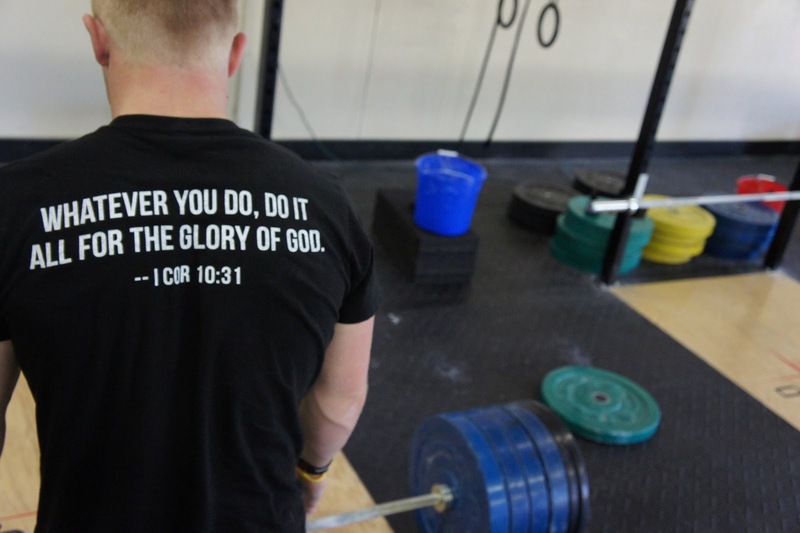 Since 2009, we have offered regular devotionals to believers in the CrossFit community and beyond. In addition to these devotionals, at the request of readers, we provided merchandise as well, of which all proceeds were given to various ministries, service projects, and those in need. It has truly been a blessing to utilize these funds to further Love and Service in His name, and we've watched thousands of dollars do great works. Yet, at this time, we've decided to discontinue merchandise sales as we're directing all our focus on Faith Rx'd, a non-profit ministry to the fitness community.